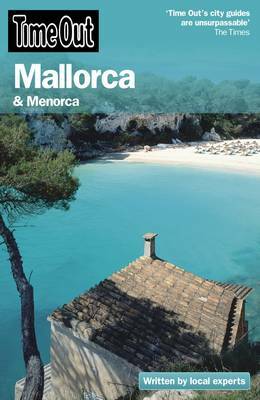 Mallorca, and its smaller neighbor Menorca, may have been among Europe's most popular holiday hot spots for the past forty or so years, but the days when they were synonymous with boisterous, boozy package tours are well and truly over. True, you can still get sand, sea, sun, sombreros and sangria if that's what you're after, but Mallorca, in particular, has spectacularly and surprisingly re branded itself as one of the classiest holiday destinations on the Med. Nowhere will you find a greater concentration of stylish hotels - ranging from full-on metropolitan luxury to rustic farmhouse chic - and first-rate restaurants in every price bracket. Add in the island's stunning natural beauty, particularly in the Serra de Tramuntana mountains, the developed tourist infrastructure and the range of activities on offer and you have a unique destination that can satisfy just about any holiday demand you make.